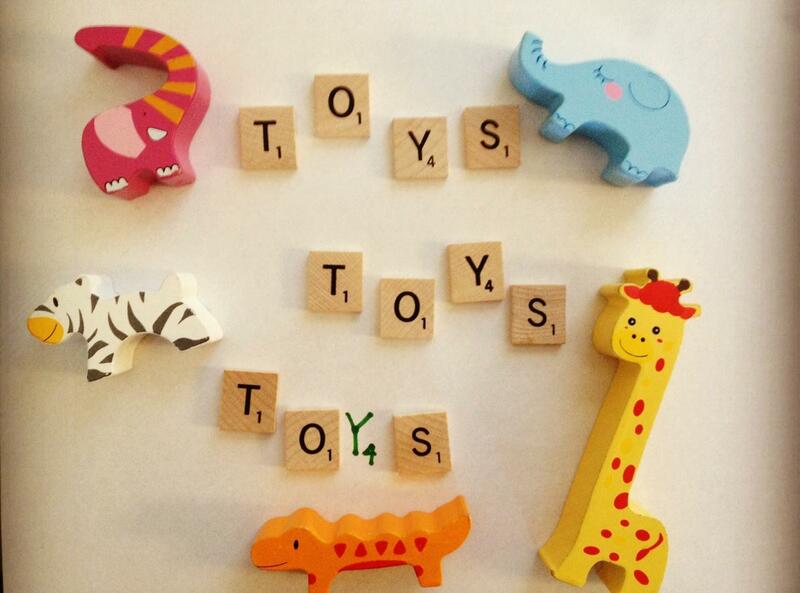 Not too sure what toys or games to buy for your toddler or preschooler? Let me try to make things a little easier for you. The following are toys I use during my therapy sessions. My clients LOVE them. Maybe your kids will too? 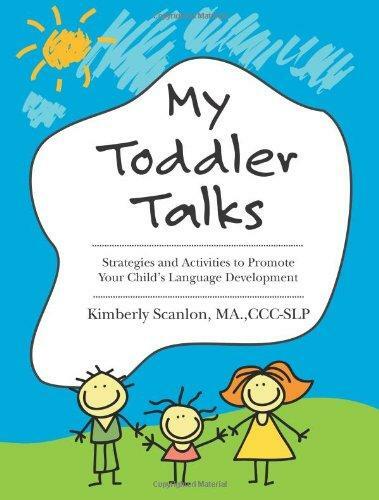 In My Toddler Talks: Strategies and Activities to Promote Your Child’s Language Development, I include a step-by-step arts and crafts play routine that uses bingo markers to encourage your toddler’s language development. wash, pump, in, out, water, gas, and traffic light. Children love to imitate adults, so if you’re a coffee drinker your little one may have fun pretending to make or drink coffee. Did you know that categorizing is a cognitive skills related to language development? These sorting boxes from Lakeshore Learning include 4 different familiar and useful categories: home, farm, toys, and lunch. Play bowling is a great activity for the toddler who likes to move! In My Toddler Talks, I have a step-by-step bowling play routine to build your toddler’s language. Have you ever heard of the toy company, Grimm? They make beautiful, high quality wooden toys. 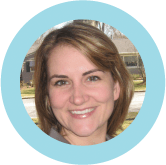 A former client first introduced me to this company and specific product. It’s expensive, but in my humble opinion worth it. I like this game because it’s simple and not over-stimulating. This is a great first board game for young preschoolers because it’s easy to play. 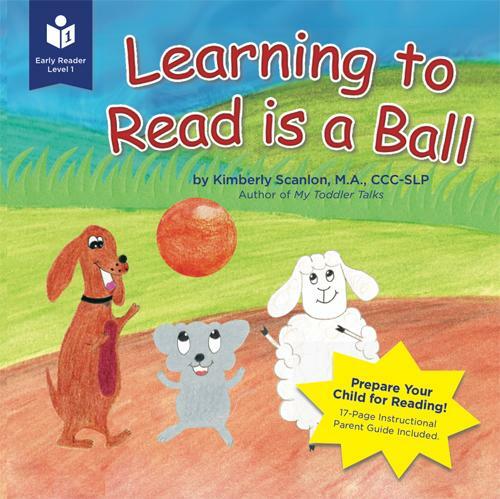 Listening skills and counting can be targeted while playing this game. 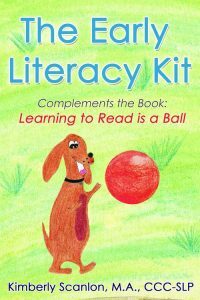 Most of my younger preschoolers get excited when their dog has to pick of the bone because the dogs’ noses are magnetic. Hands down this is a fantastic game!! 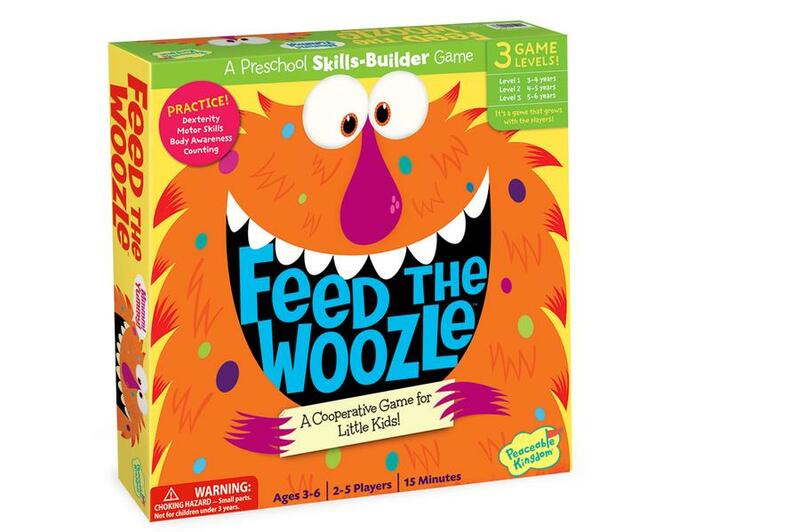 It’s entertaining and gets kids moving and thinking while trying to feed the Woozle, a cute orange monster(?) who likes to eat yucky things like chocolate covered flies and toenail toast. Super cute animal matching game. Most of my clients LOVE the gadget that flips the cards over! A sensory tactile game that invites players to put their hand in the dryer to feel for the article of clothing to match the card. Not as easy as it looks! Warning this game is a little loud because the ducks swim around the pond and quack. The quacking only stops when the ducks stop moving. Many of my clients like the swimming quacking ducks, but I’ll admit, the constant movement makes the memory aspect pretty challenging. Very amusing and gross at the same time, which is why it’s such a hit with many kids. 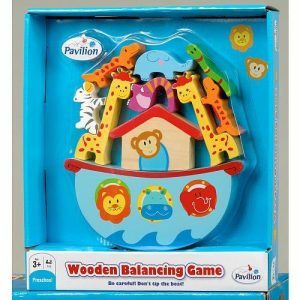 Toddlers and preschoolers of all ages (I’ve even played with some of my school aged clients) very much enjoy this entertaining balancing game. Since I have played it so much, I’ve mastered how to arrange the animals so they don’t fall off. Maybe you will too? I recommend these toys because they are engaging and I have seen many children enjoy them during my speech sessions. Since every child is unique and special, I can’t guarantee that your child will like every toy and game on this list. Please note the age requirements for some of these toys. If your child is still mouthing toys be extra careful and supervise them when playing. Remember toys are fun, but entertaining and fully engaged play partners make all the difference.